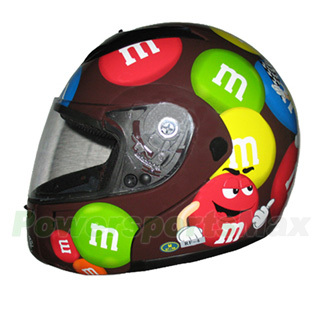 DOT Motorcycle Modular Backoff Full Face Helmet -Brown Free Shipping! ONE SINGLE BUTTON release allows chin bar/face shield to be opened with ONE hand! Central locking mechanism, operate chin bar/face shield easily with single hand. Forehead Super Vent System for Maximum user comforts. Removable padded ear panels to allow for communication system speakers & noise reduction. Removable Cheek Pads & Upper Liner to allow for cleaning.